Manufacturer of a wide range of products which include l arginine base, ginkgo biloba 24% by hplc and ginkgo biloba extract. 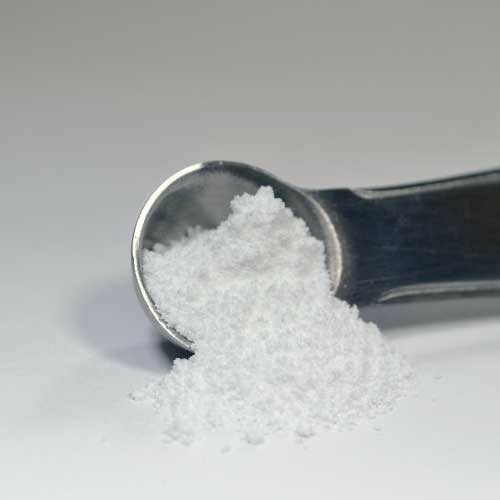 Hygienically process L Arginine Base Extract is the specialty of our product range. 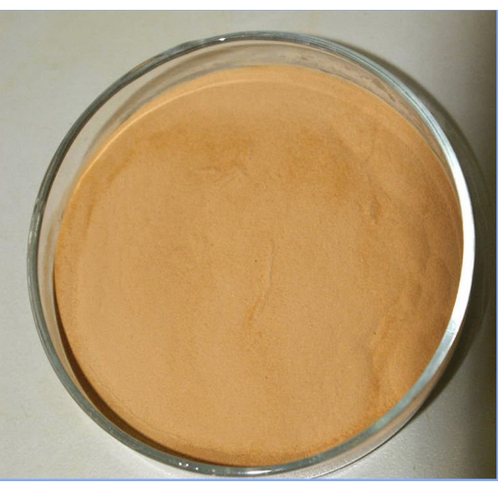 This L Arginine Base Extract is used to treat many diseases. On the other hand, our L Arginine Base Extract is highly effective and known for its long shelf life. We are the leading and prominent Manufacturer and Supplier of Ginkgo Biloba 24% by HPLC. Vision problems in people with diabetes. Leg pain when walking due to poor blood flow (peripheral vascular disease). A movement disorder called tardive dyskinesia. 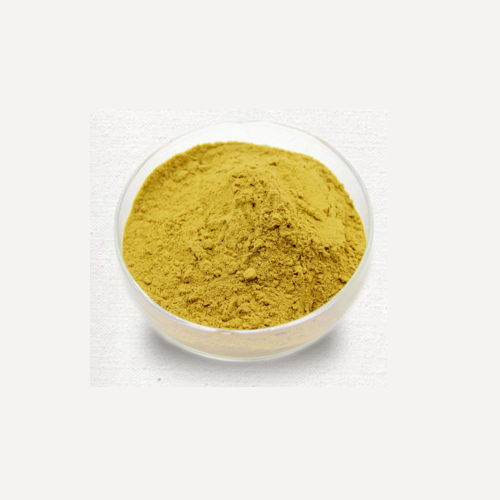 We are the leading and prominent Manufacturer and Supplier of Ginkgo Biloba Extract by Gravimetry. Looking for “Ayurvedic Herb Extract”?